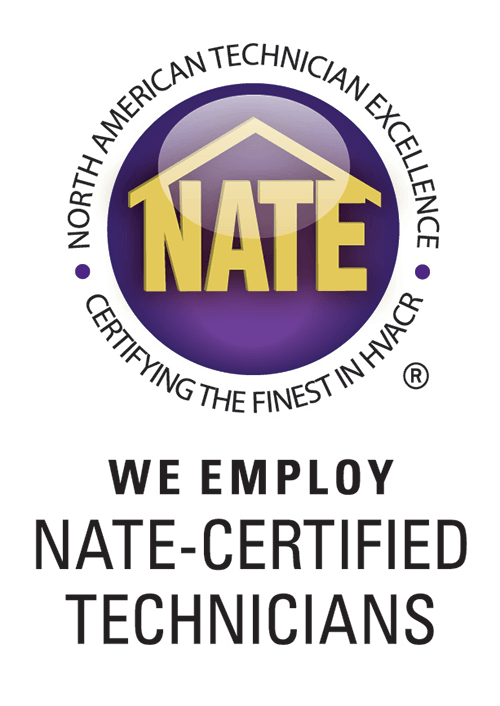 Our highly-skilled NATE-certifed technicians will diagnose your system and provide up-front flat-rate pricing prior to completing your air conditioning repairs. 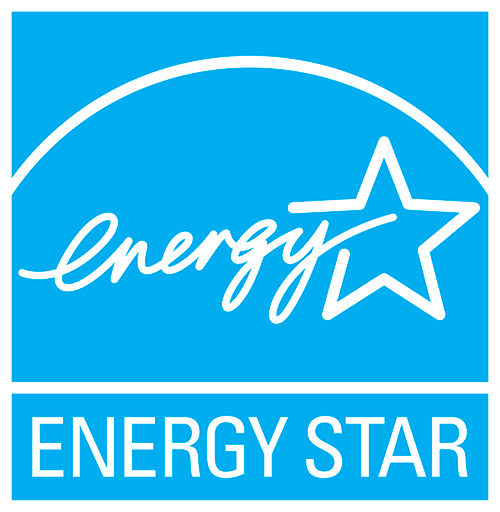 We take pride in designing an energy efficient system that best fits the specific needs of you and your family. The Bushwood Comfort Club is an affordable heating and cooling maintenance plan. 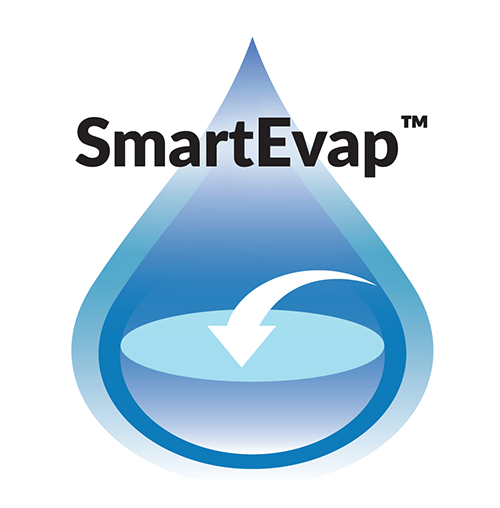 It's unmatched in quality and service ... the affordable way to maintain your comfort system. We're here to help you install a new system at an affordable monthly rate. *Bushwood HVAC offers special air conditioner financing with approved credit. 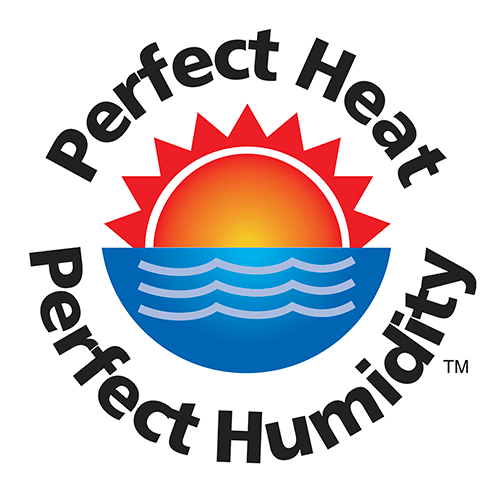 Bushwood HVAC specializes in heating and air conditioning comfort systems for home and business. We strive to be the very best in our business and want to be proud of every job that we do. We make our decisions as if we ourselves were paying the bills. To that end, we use the finest materials and the best practices of the trade. We want your entire system (equipment and duct system) to provide maximum capacity, efficiency, performance, and superior comfort in every area. 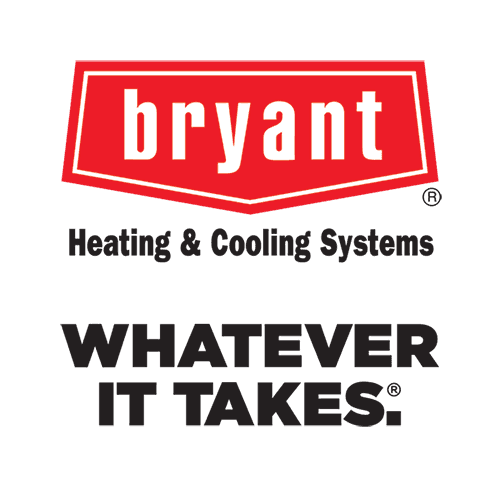 Bushwood HVAC is proud to partner with Bryant®, providing durable and hard-working furnaces and air conditioners for over a century. Our philosophy has always been and still is to put your needs first, so we back all of our products and services with a 100 percent satisfaction guarantee. We’re always here when you need us, and we're only comfortable when you are. Our company mission is to make you our customer for life! Bushwood HVAC offers you tremendous value for your hard-earned dollar. 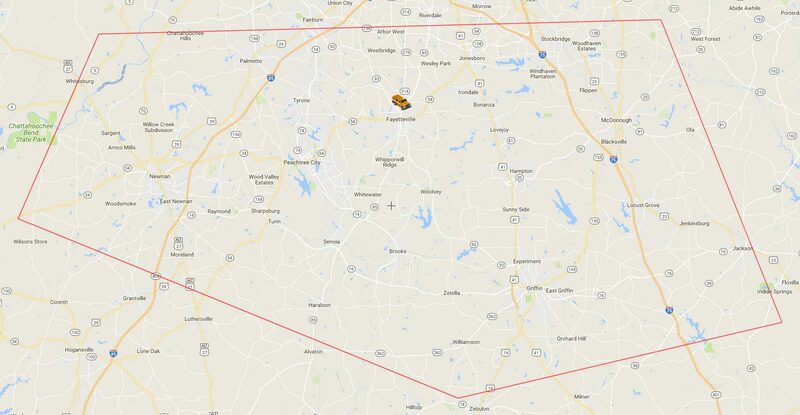 We keep overhead low, passing along that value to you. The Bushwood Comfort Club is designed to extend the service life of your HVAC equipment, limit unexpected repairs, improve overall efficiency, and lower energy bills. Call and ask about our Tune-Up Special! Your comfort is our top priority. Our highly skilled technicians will diagnose your system and provide up-front, flat-rate pricing prior to completion of repairs. Tidiness is important to us. Our courteous and uniformed technicians always wear floor-savers and clean up after job completion. Schedule a FREE in-home consultation with our comfort specialists. 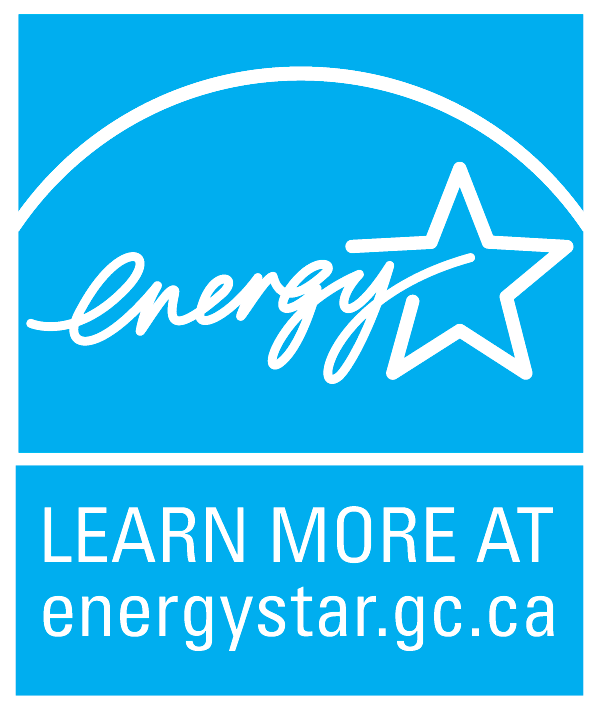 We take pride in designing energy-efficient systems fitting your specific needs. We also perform quality control audits after installation to ensure your new system is installed and operating correctly. Precision tune-ups by a qualified technician are vital to maintaining your comfort system. Joining The Bushwood Comfort Club will ensure your system is performing at peak efficiency, providing your family with the highest level of comfort. 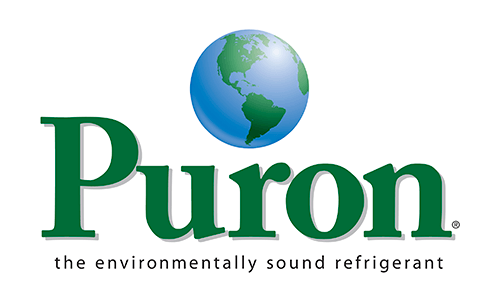 Peace of mind comes with the knowledge your system is ready for the demands of the heating and cooling seasons. Why Choose Bushwood HVAC for your Heating and Cooling?